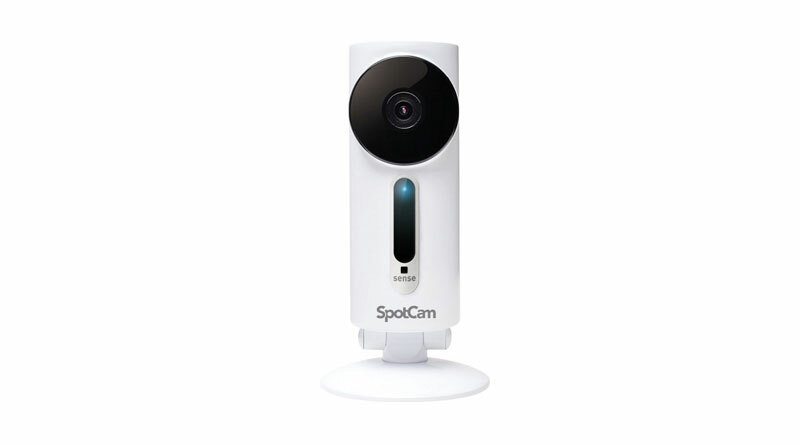 SpotCam has made its new SpotCam Sense available today via Amazon. The most notable feature, which sets it aside from other IP Cameras, is its built-in humidity, temperature, and lux meters. It also is compatible with IFTTT so it will work with 3rd party applications, such as Amazon Alexa. It sports a HD 1080P high resolution lens with a 155° ultra wide viewing angle and Sony image sensor. We are looking forward to doing a full review when our camera arrives, so check back soon. In the mean time, here are the full specs.